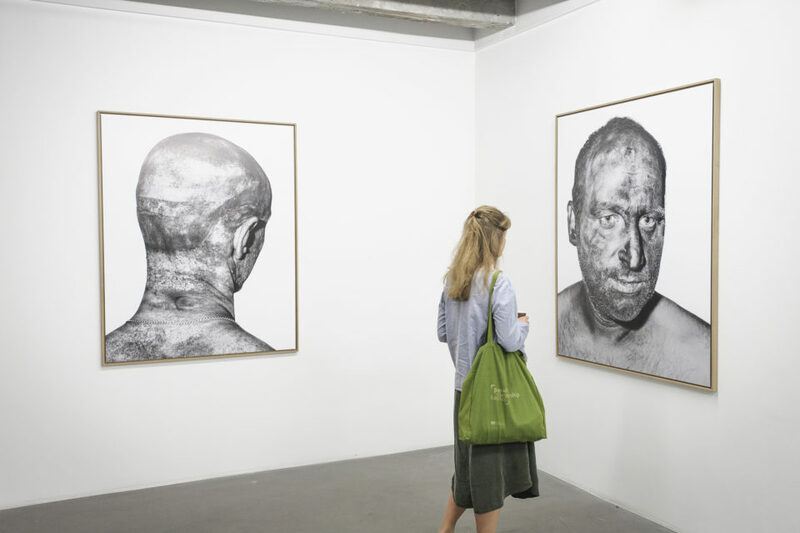 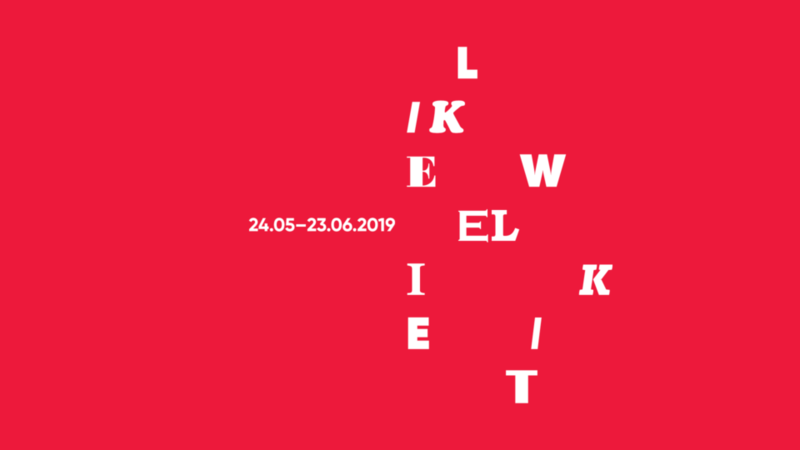 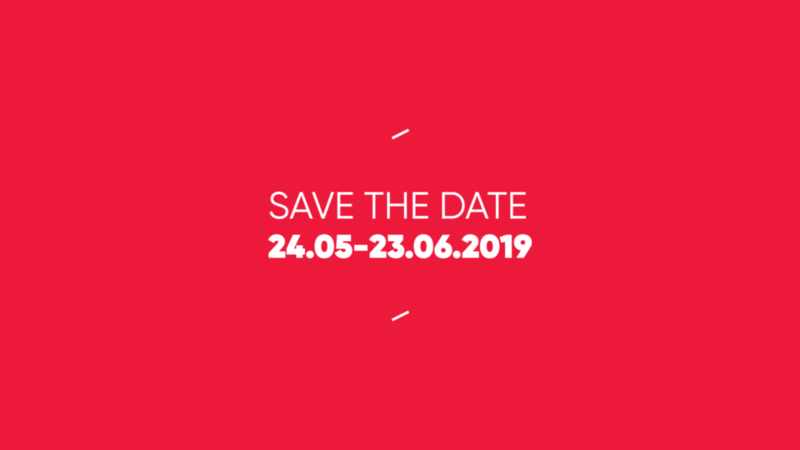 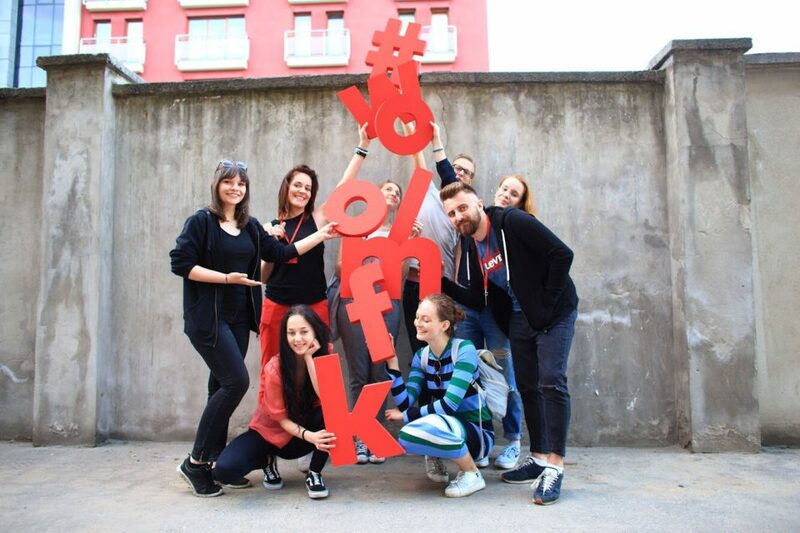 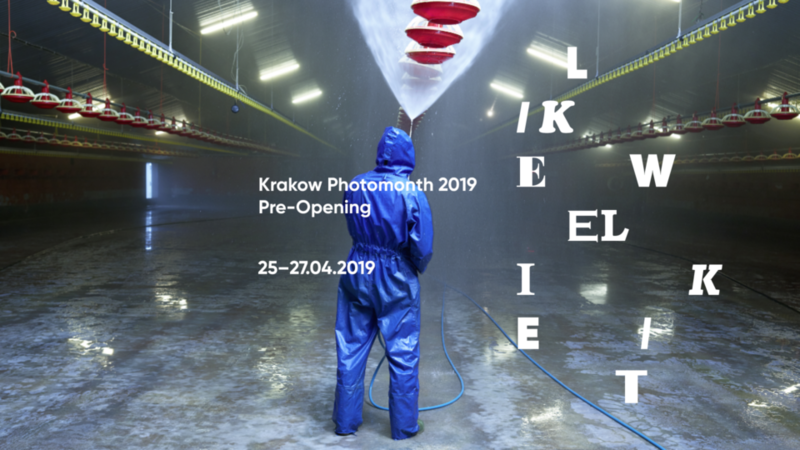 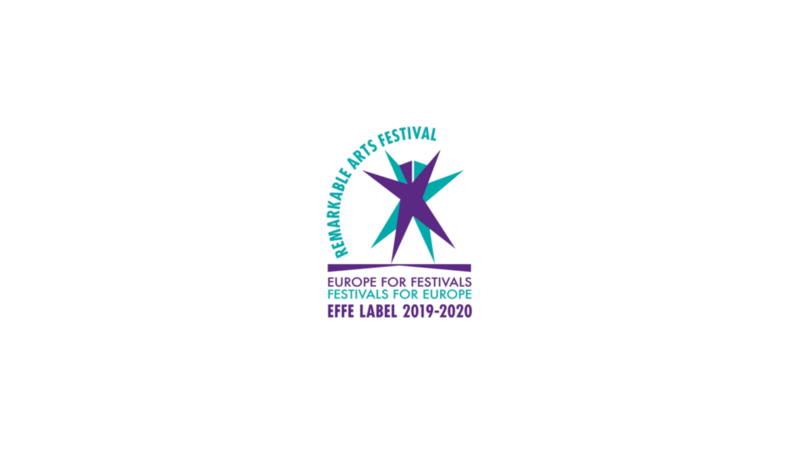 Krakow Photomonth has recieved EFFE Label 2019-2020! 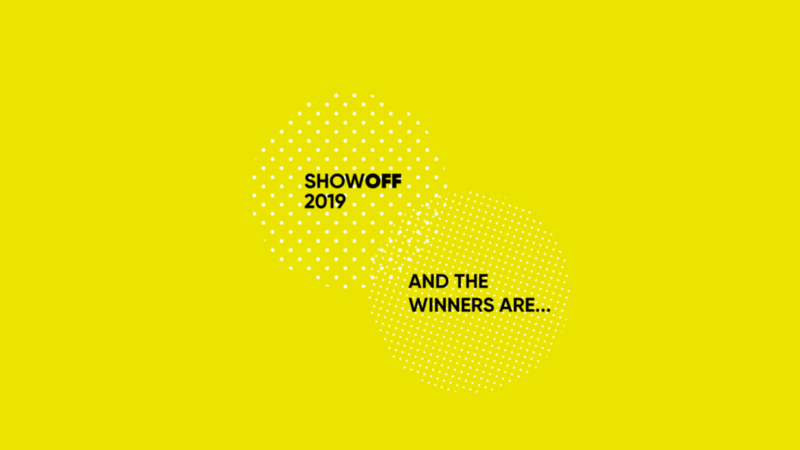 Meet the ShowOFF 2019 Laureates! 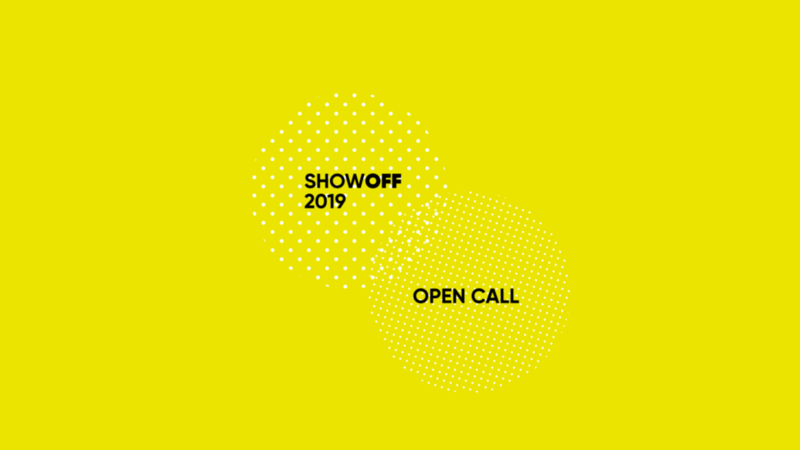 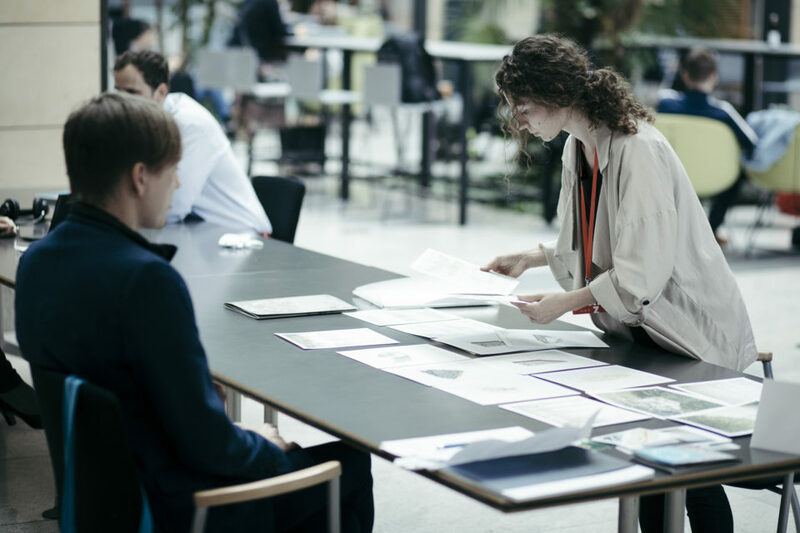 We’ve kicked off the submission process for the 11th edition of SHOWOFF section! 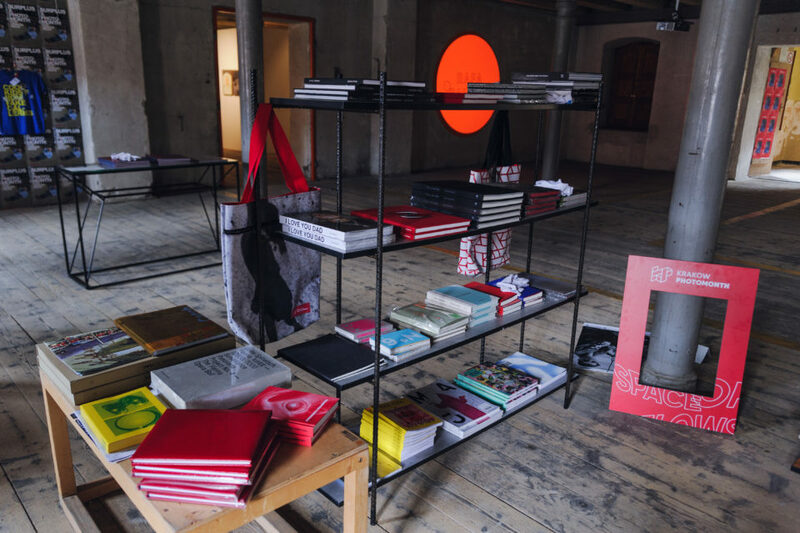 Photobooks and gadgets are waiting for you in the Festival Centre!